Imphal, Feb 19: One Assistant general manager of Imphal Urban Co-operative Bank Lamlong Branch who served the post from 2015 to 2017, currently assigned as look After General Manager of the Manipur State Co-operative Bank MG. Avenue, Imphal, had allegedly sanctioned a sum of Rs. 37 lakhs as gold mortgage loan to 19 loan applicants using gold tinted ornaments (not real gold) during her time. A complaint had been lodged to the Porompat Police Station on February 8, 2018, as none of the loanee had repaid back the amount and after the some loan beneficiaries had denied taking loan in exchange of the gold tinted ornament instead of the real gold which has been approved by the Reserved Bank of India at low interest. As per information sought from the bank authority repayment period for the Gold loan for the Imphal Urban Co-operative bank is one year. As the time frame for repayment has been over, all the gold in 19 packet has been found fake gold which are tinted with gold when verified by engaged Gold Assayer. As per report its is learnt that the gold packet belonging to one Phijam Ranjit Singh of Kairenbikhok, Wangjing in Thoubal district having account number 310/2306 who received the gold loan amount of Rs. 2,00,000/ on May 4 , 2016 after verification from the then Gold Assayer. On lapses of period for recovery of the repayment period the bank authority when approached the loanee (Ph. Ranjit) had stated that he never took loan against pledge of gold ornaments. The matter was complaint to the Porompat police by the General Manager of Imphal Urban Co-operative bank LTD. 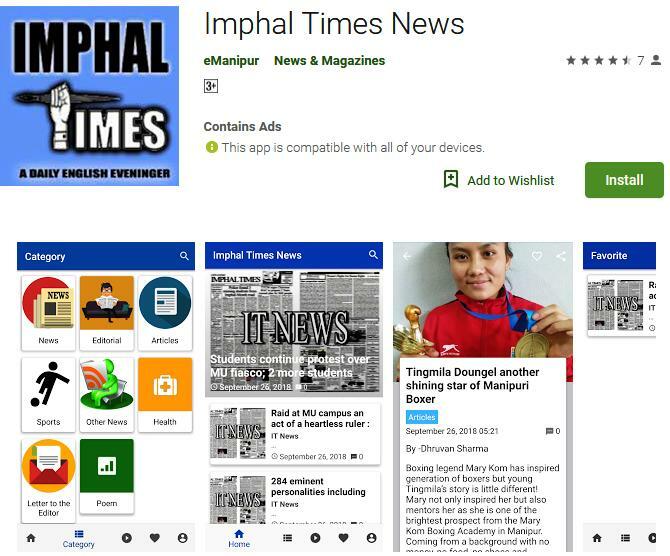 When enquired to the Porompat police authority, Imphal Times have been informed that an FIR has been lodged for cheating and forgery and they are all set to take up the matter with due seriousness but due to certain factors there still remain some hurdles in taking up the matter. Source with the Imphal Times said that the huge amount of loan sanctioned to 19 beneficiaries as Gold loan was approved by the then Assistant General Manger of Imphal Urban Co-operative bank L. Binomala. In November, 2017, those responsible to the fraudulence payment of loans including the General manager has been promoted instead of inquiring the matter. Source said that Binomala had already applied anticipatory bail. As of now no action is noticed taken up against any of the involved. None of loanee who had denied taking gold loan has been arrested, neither the Assistant general Manager of that time Binomala has been questioned nor any action has been initiated. The Imphal Urban Co-operative Bank was monitored by a Board of Directors elected from among the share holder through election. Election for the board of directors was already notified to hold on February 4, 2018, however due to the ongoing Assembly session it has been postponed. Rs. 37 lakhs is a huge amount. Misappropriation of this amount would cause severe damage to the Bank, it would even amount defunct of the banking establishment. Yet, no recovery is made till today.